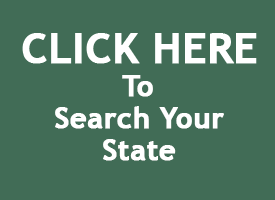 Michigan launched a new state of the art unclaimed money and unclaimed property website recently, allowing residents to easily claim their unclaimed funds. The new website has easy search options for visitors and also allows you to check claim status online. Unclaimed money reporting is also easier as it is also able to be submitted via the new Michigan website. Unclaimed property laws began in the United States as a consumer protection program and they have evolved to protect not only the owners, but their heirs and estates as well. Once property is in the custody of the state and its unclaimed property program, aggressive outreach efforts begin through mailings, advertising, and local media coverage. The state will maintain custody of the property in perpetuity until the rightful owner or heirs come forward to claim. The website offers great information on the process of unclaimed money and unclaimed property. 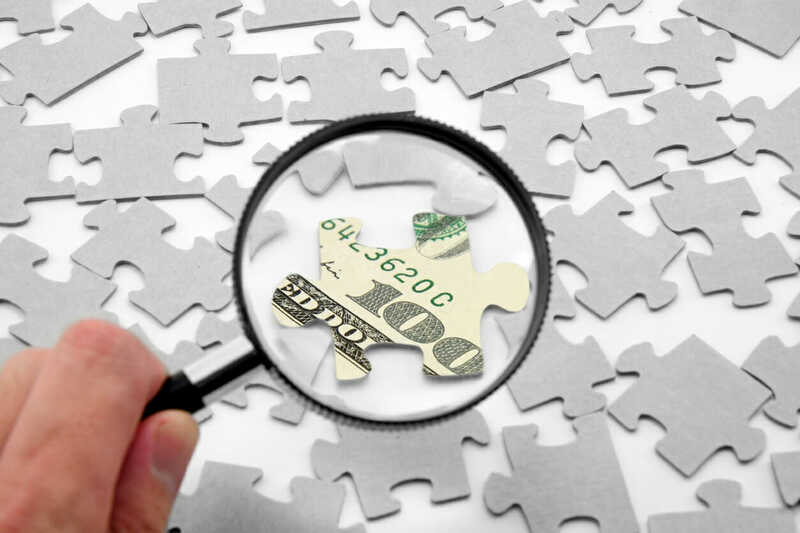 Connecticut’s unclaimed money program has been recently renamed the ‘CT Big List’ which breaks down unclaimed money totals. According to the website there are over 1.6 million unclaimed money accounts totaling just under $1 billion. The list breaks down the claims by amount and cities/towns. Currently there are 8 people with claims over $500,000 and those accounts total over $ 11 million. The city with the most accounts and amount of money is Stamford, Connecticut. This city has 72,876 accounts totaling over $63 million. Illinois new ‘Money Match’ program is aimed to get money back to its rightful owners without having them search. This program has already yielded results totaling $12k in the first month of operation.